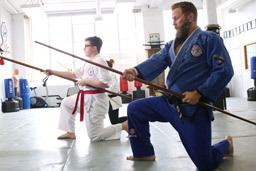 At New Toronto Academy of Martial Arts we have classes of many types for adults and children including; weapons, meditation, intense exercise, self defense techniques, history, personal training. Contact us to assess your needs and find the perfect training plan for you. Both of my children attend The New Toronto Academy of Martial Arts several times a week. It has kept them active and physically fit and keeps them off their electronic games. Their work at school has improved since they started training at the dojo and I believe that this is due in part to some of the lessons learned there. 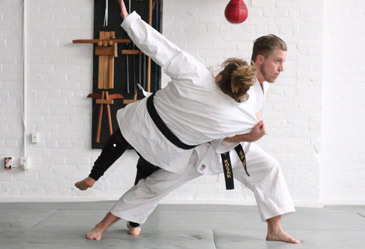 An emphasis is placed on teaching respect and discipline as well as helping one another learn the art of Goju Jitsu Ryu. It is a clean and well run dojo where safety is always the most important thing. Unlike most sports it is very affordable to join and there is no other place that I would want my children to be. The first time I walked into NTAMA, I could feel the positive energy. Everyone is so friendly and helpful, It’s a great dojo where everyone helps each other succeed. 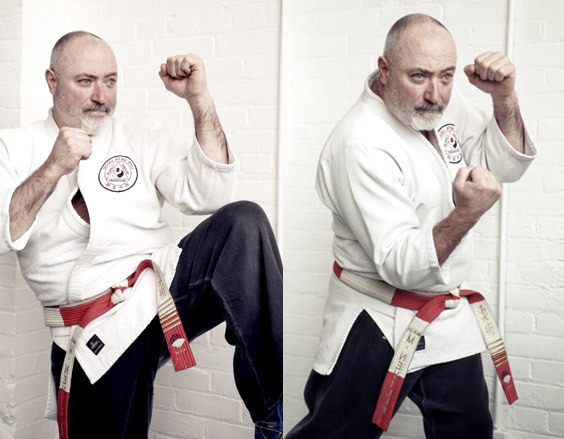 I joined GoJu jitsu when I was 47, hardly able to do 5 push up or jog any further than to the end of my street. With the support of my teacher and classmates, who I now consider my closest friends; I have gone jogging and I was able to keep up in a good 10k jog furthermore, recently, for my black belt grading I did 100 push ups. As part of our grading, we write book reports and short essays and this, has helped me to better understand the theories behind the practice. Through my association with this dojo I have learned to create a “way of life” for myself that speaks to healthy living, positive friendships and a sense of community with like-minded individuals. I have been training with New Toronto Martial Arts academy since I was 8 years old. Within my time spent here, I have learned valuable lessons. Both emotionally and within an athletic sense. Training twice a week has brought me confidence, physical fitness and a sense of belonging. Sometimes we feel like we are floating like a silent paper, coming to the dojo brings forward a sense of belonging where we can’t quite articulate this silent paper, but we all sense it in each other and that we’re not alone. A couple of years ago I began looking for a way that my 6 year old daughter and I could exercise together. There weren't very many options other than swimming and we wanted to try something different. 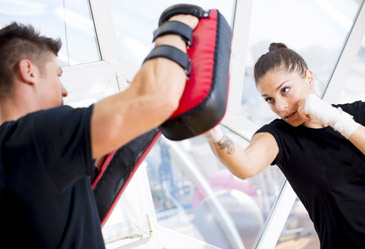 I contacted New Toronto Martial Arts and was encouraged to come out and try a few classes. I had never practiced martial arts before, so here was an opportunity for my daughter and I to both be on the same page and learn together. We have been coming for over a year now and we have both experienced positive benefits. We often talk about what we are learning in class.. Some of the benefits that I hadn't expected are the self confidence, ability to do more push ups, and the new friends that I have met. I NEVER leave a class wishing I hadn't come! I think it is important to show your children that people can learn and grow throughout their whole life. They learn so much by watching us, we need to lead by example. Free trials available, change your life today, sign up now. Copyright © 2017 New Toronto Academy of Martial Arts. All Rights Reserved.